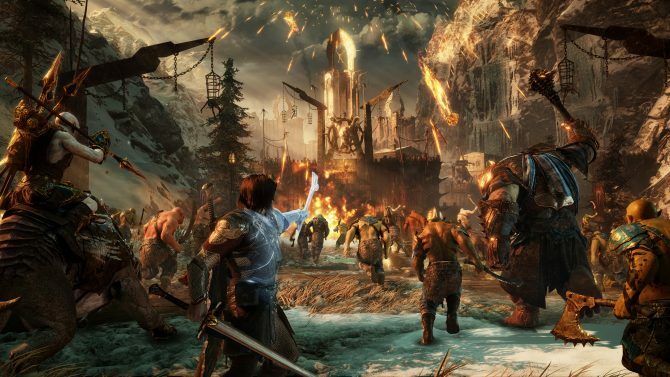 The new trailer for the upcoming open-world RPG, Middle-earth: Shadow of War, lets players choose between saving an ally or losing an enemy. 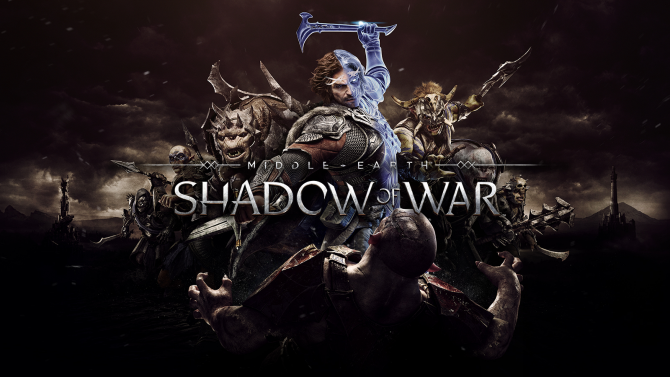 Warner Bros. Interactive Entertainment released a batch of live action commercials of Middle-earth: Shadow of War for PS4, Xbox One and PC. 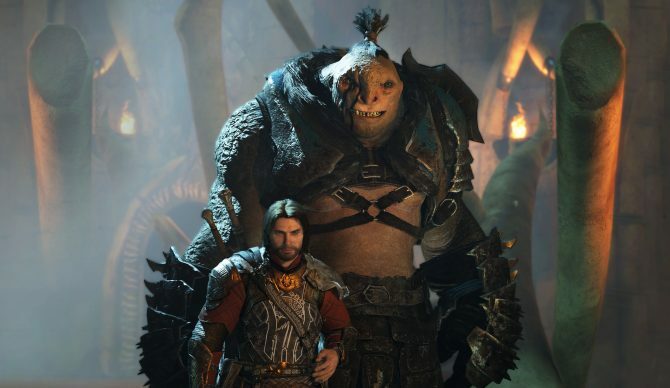 Another tribe of Uruks in Middle-earth: Shadow of War for PS4, Xbox One and PC has been revealed, and this time around, they're masters of beasts. 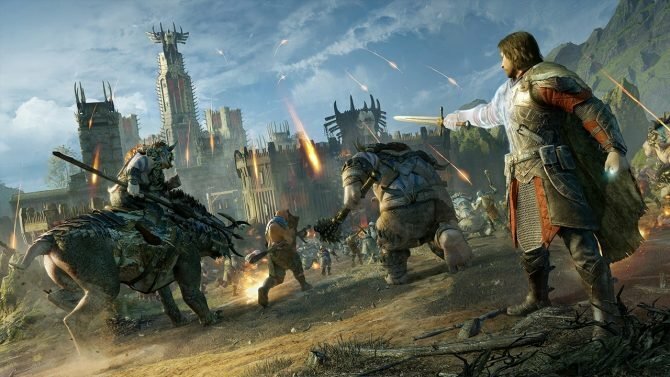 A new video of Middle-earth: Shadow of War shows how you can infiltrate enemy strongholds. 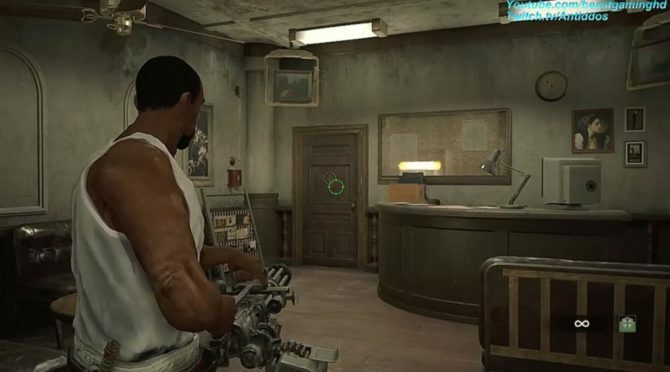 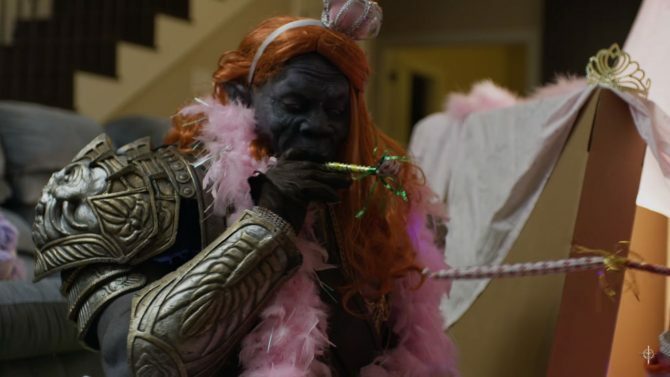 Since it's an orc society, the method isn't exactly peaceful. 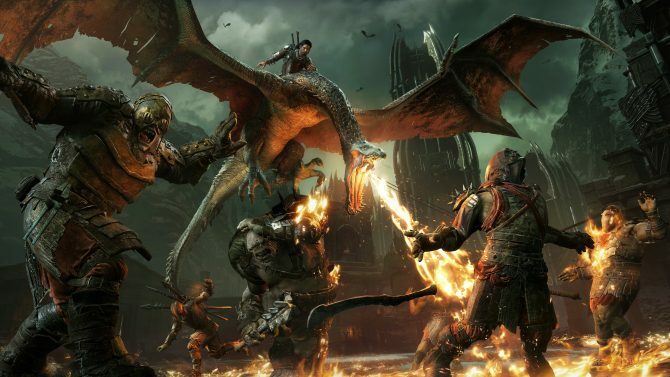 Middle-earth: Shadow of War's Dark Tribe gets introduced by a new trailer, showing their stealthy ways and tricks. 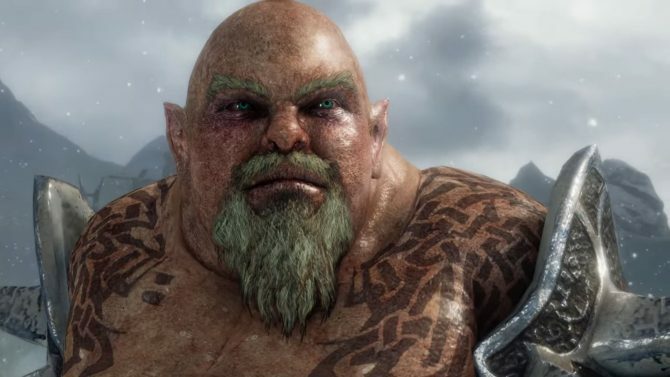 You can honor deceased Middle-earth: Shadow of War Executive Producer Mike “Forthog” Forgey by being saved by his in-game alter ego. 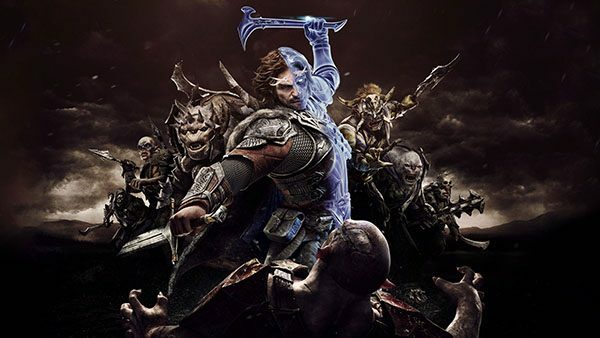 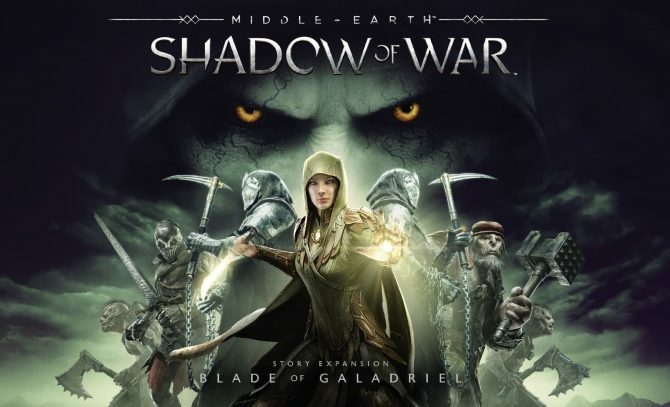 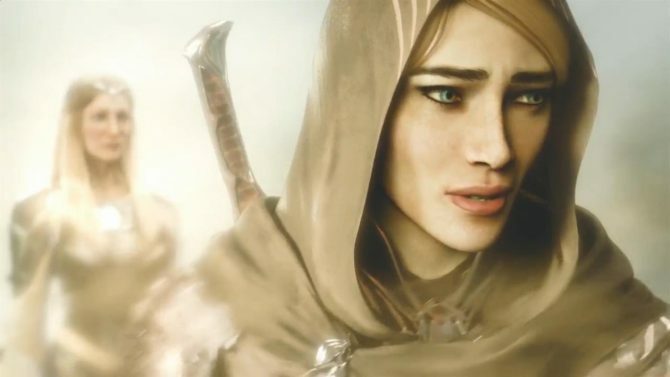 Middle-earth: Shadow of War's newest trailer spotlights some of the unique personal stories created in the Nemesis System that PS4, Xbox One, and PC players will experience this October.